To avoid catastrophic climate change and limit global warming to below two degrees Celsius, deep cuts in greenhouse gas emissions are required. 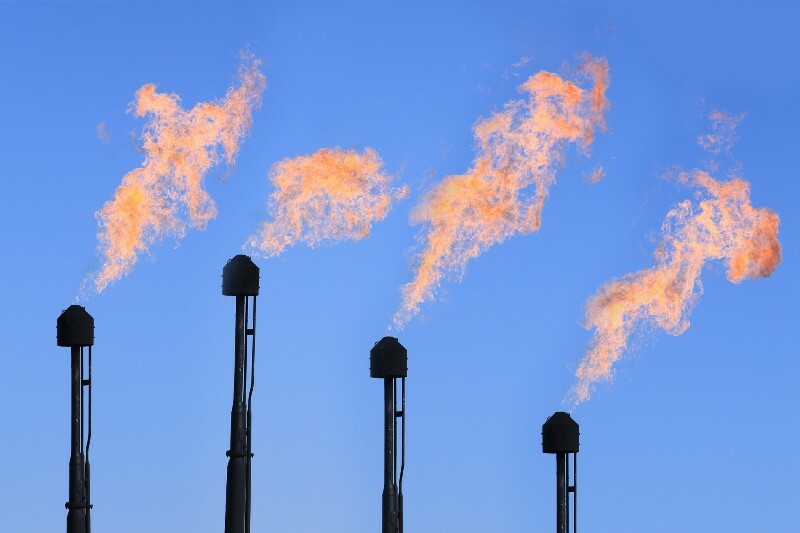 Investors are increasingly concerned about emissions of methane, the primary component of natural gas. In response to the shareholder resolution As You Sow filed with Arjuna Capital, Dominion published its methane leakage rates and committed to report to investors annually on these critical metrics. Dominion Energy should measure, monitor, mitigate, and set quantitative reduction targets for methane emissions resulting from natural gas storage assets. Research indicates methane leaks from gas operations could erase the climate benefits of reducing coal use. Methane emissions are a significant contributor to climate change, with an impact on global temperature roughly 84 times that of carbon dioxide over a 20 year period. Leaked methane represented 30 billion dollars of lost revenue (3 percent of gas produced) in 2012 according to a 2015 Rhodium Group study. Yet, an October 2016 study published in Nature indicates methane emissions from the oil and gas sector are 20 to 60 percent higher than previously thought. While utilities are increasingly reliant on the safe, reliable, and efficient delivery of gas along the value chain, the 2015 failure of a gas injection well at Southern California Gas Company’s Aliso Canyon Storage Field in Los Angeles revealed major vulnerabilities in the maintenance and safety of natural gas storage facilities. The incident exposed both a lack of oversight and contingency planning for a well blowout. The casing failure of well SS-25 precipitated the release of over 100,000 tons of methane into the atmosphere, resulting in the relocation of 8,000 families and jeopardizing California’s mitigation objectives under the state's climate law AB-32. Relocation, clean up, well containment, and litigation costs have soared to over 800 million dollars to date, with criminal filings and civil lawsuits still pending against SoCal Gas. There are over 400 gas storage facilities around the country. According to the Energy Information Administration, over 80 percent of these facilities are also located in depleted oil wells, many drilled decades ago. Dominion has storage facilities that may face similar risks to Aliso Canyon, as it is estimated to hold the third highest volume of natural gas in the country. In response to Aliso Canyon, the Pipeline and Hazardous Materials Safety Administration has recommended minimum federal safety standards for previously unregulated underground gas storage facilities. A failure by companies to proactively inspect, monitor, and upgrade critical transportation and storage infrastructure with the aim of reducing methane emissions may invite more rigorous regulations, particularly at the state level.